3.5 TFT screen support different Multimedia formats. 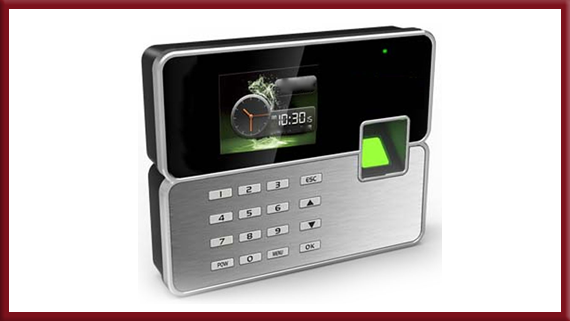 Internal Camera and Photo-ID support the user\'s photo display and make T&A application more visible and reliable Time & Attendance Built-in backup battery protects data. Storage Capacity: Store up to 10,000 templates (1: N) and 200,000 records. 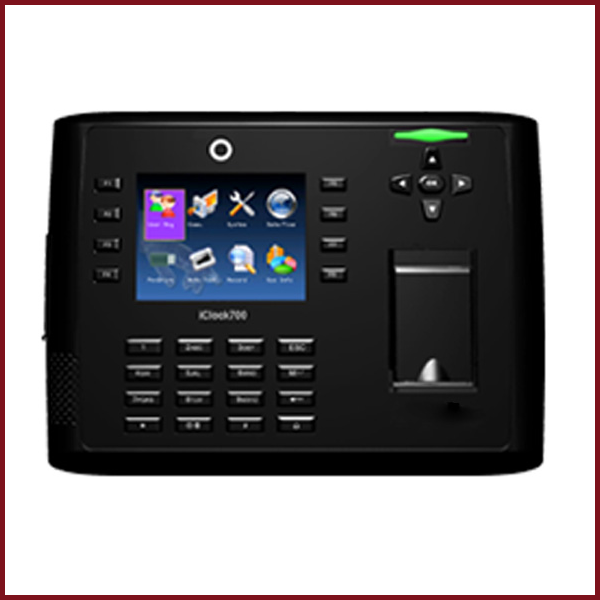 More practical functions such as SMS, T9 input, Work-code enable user-friendly. 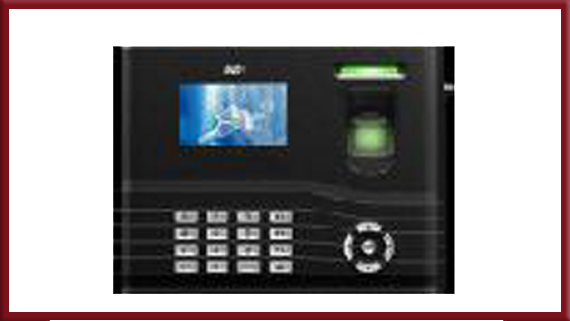 Offer a wide selection in authentication mode and easy security system upgrade with combination of fingerprint, password and ID/MIFARE/HID card.